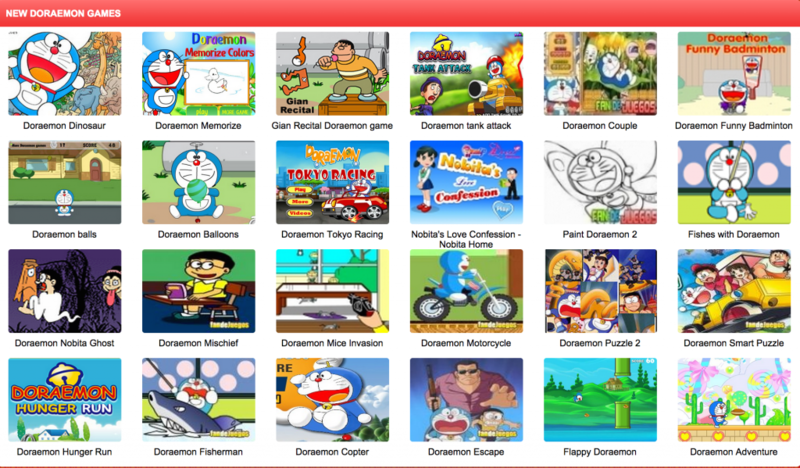 As a kid, I really liked Doraemon and it was a fun time watching the cool futuristic gadgets and the stupid things that Nobita did, however, now I’ve obviously grown up from that but for those of you who are still into Doraemon, here’s a list of the top 10 websites where you can find and play new Doraemon flash games online. This website is dedicated to curating these games from all over the internet. They offer around 75 doraemon games and games like Doraemon restaurant and Nobita revenge are pretty popular among their users. Gahe is a gaming hub for cartoon games like these. 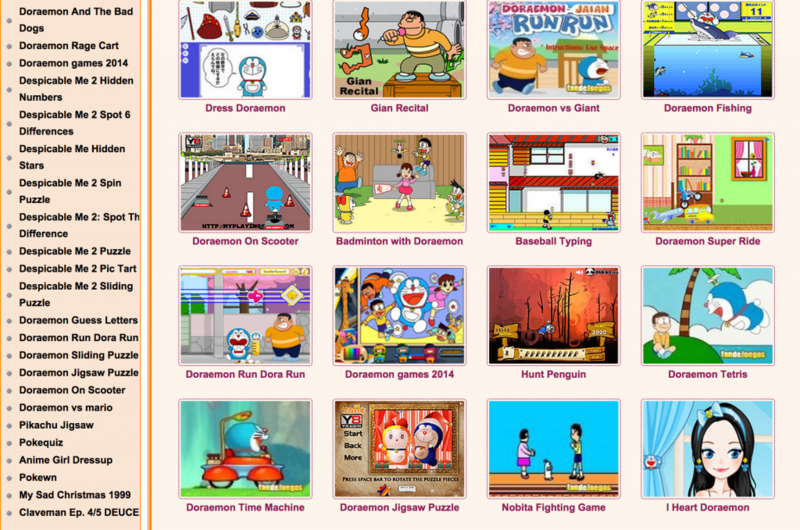 Currently they are offering 57 different doraemon and nobita flash games under various categories. These range from simple flash games to RPGs and can be played on your browser itself. 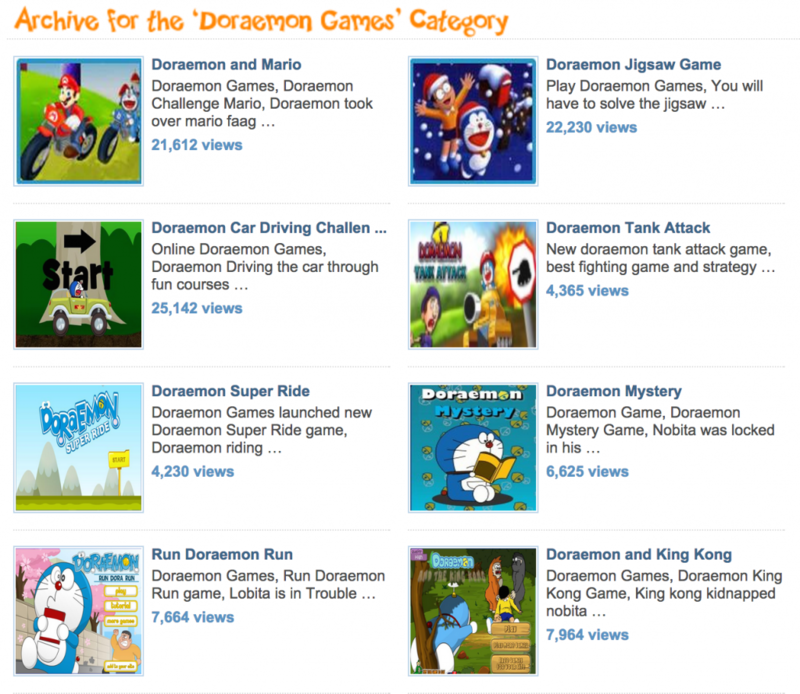 This is another site that is completely dedicated to Doraemon Flash games, however, they do a good variety of fresh games than the two sites we mentioned before. eDoraGames offer much more than just doraemon games. You can find pretty much everything from power ranger games to Dora the explorer. The site offers a wide range of flash games to choose from. 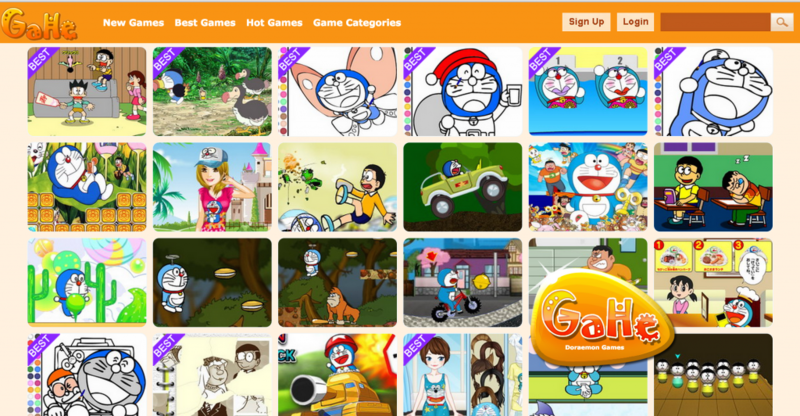 You can play over 100 games on Doraemon and Nobita on this website and has one of largest variety of games when it comes to Doraemon dedicated website. 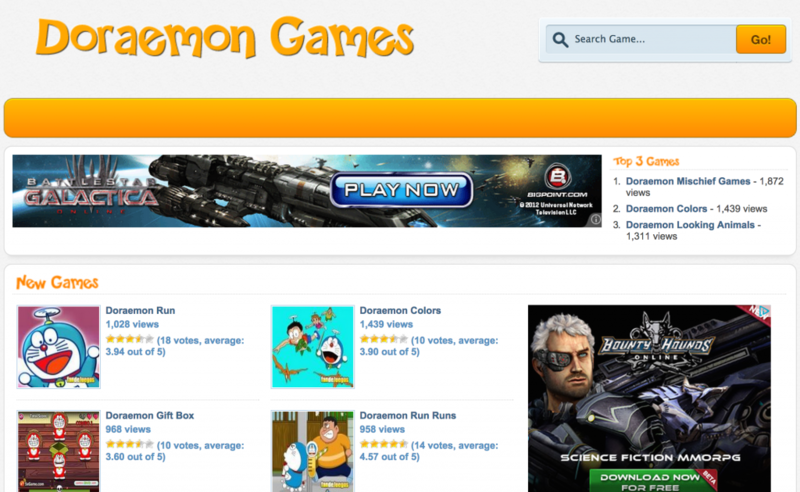 Just like one of the websites we mentioned above, OnlyDoraemon.com too offers a lot of other games. Apart from Doraemon and Nobita, you can find games based around cartoon characters like Barbie, Ben-10, Mario and Pokemon. Onlytoongames offers around 70 doraemon related games but offer a huge range of other games that go from Mario all the way to bratz. So, they have everything for both guys and girls. As the name suggests, this site offers onyl doraemon games and you’ll find a huge selection of flash games to choose form. This one’s a pretty average site and offers pretty much the same games that all the other sites that we’ve listed above offer. 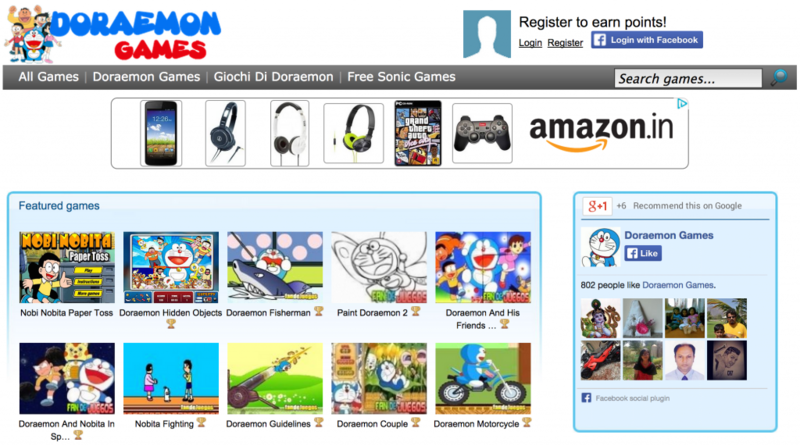 However, if none of the above sites work for you, you can always jump on to this one for some doraemon action. Another clean website that offers a good range of games. The site updates new games every 2-3 weeks so you better bookmark it if you like playing them a lot.